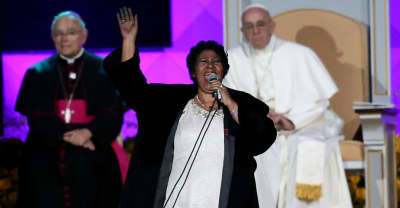 A reflection on Aretha Franklin's historic 2015 performance for Pope Francis. 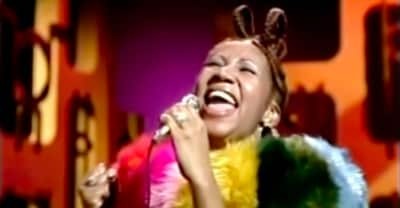 President Donald Trump wanted Aretha Franklin to sing at his inauguration, but she had absolutely no interest. 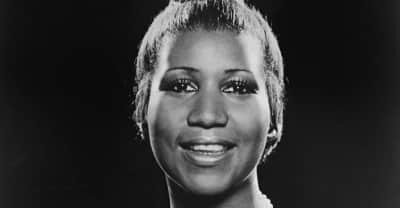 An essay on the icon Aretha Franklin's powerful performance from The Flip Wilson Show. 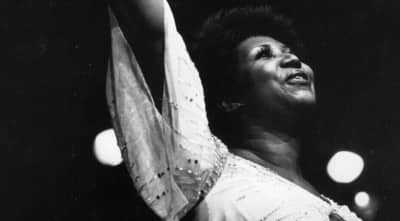 With the passing of legendary singer Aretha Franklin, we look back at the Queen of Soul's style through photos from her decade-spanning career. 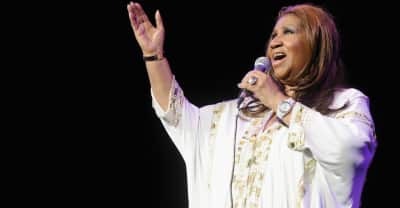 In celebration of Aretha Franklin’s life and contributions to the universe, here are eight of of her most memorable live performance videos. 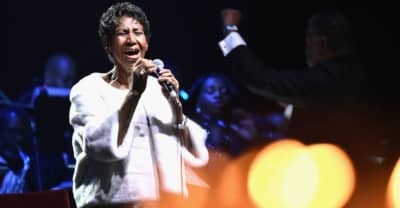 Tributes on social media to Aretha Franklin were posted on social media by Chance The Rapper, Barack Obama, and more. 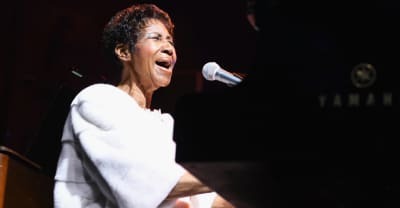 Aretha Franklin has died, according to reports in the Associated Press and NBC News. 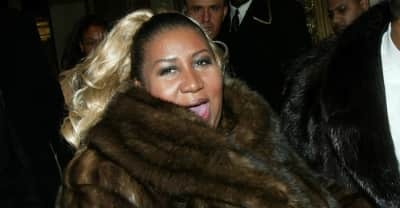 Aretha Franklin's nephew reported on Tuesday that his auntie is alert, talking, laughing, and enjoying herself. 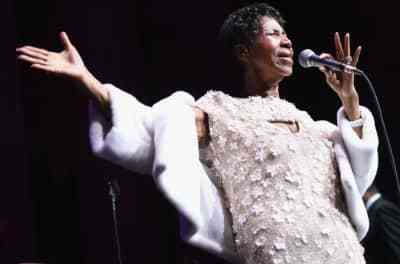 It was announced on Tuesday that an Aretha Franklin tribute concert at Madison Square Garden is being planned. 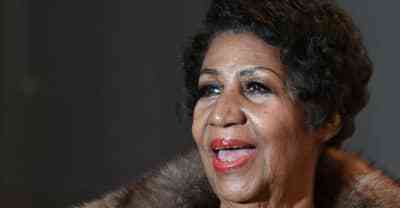 Soul icon Aretha Franklin's family released a statement saying she is "gravely ill."